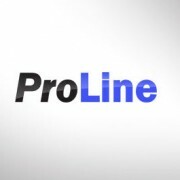 Save Time and Money with ProLine MFS! Try It For Free! 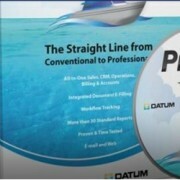 - Datum ClearMind s.b. 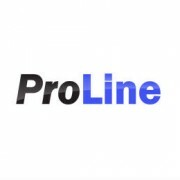 You are here: Home / Blog / Events / Save Time and Money with ProLine MFS! Try It For Free! 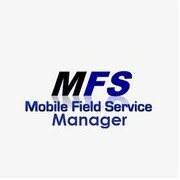 If your business involves field services, saving time and costs are likely your primary concerns. With MFS, you don’t have to dig through this. 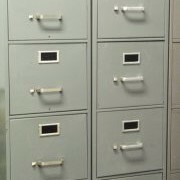 But when you find yourself allocating too much resources and man-power in updating service reports while serving customers in the same time, the chances are; you are thinking of a faster and cost-efficient way to do it. And that is why MFS is an excellent solution for you. 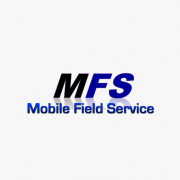 MFS, short for Mobile Field Services, is a proven system that boosts the efficiency of your services and increase the productivity of your staff. Instead of spending hours doing mundane reports, your staffs will be focusing on serving your customers better. 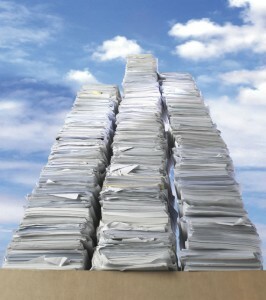 MFS enables account department to prepare invoice and receive completed jobsheet data almost instantly. 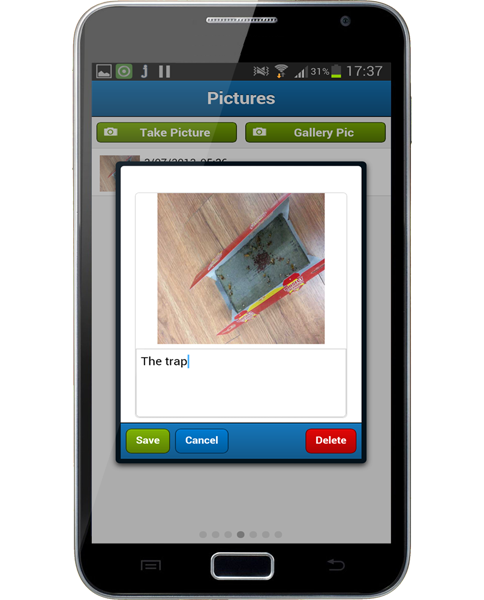 MFS helps technicians to prepare a well written, readable and presentable service reports with text and pictures. Little writing and knowledge of English is needed. MFS allows real-time communication between your technicians and the office, enabling instant submissions and notifications of service reports. The service reports generated by MFS exhibit a sense of professionalism that enhances your company’s image and gives your business a competitive advantage. 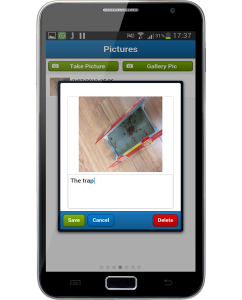 Adding pictures to service reports. 1. Get MFS app at Google Play. 2. Contact us to provide you with the server code. 3. Run & use the app! https://www.datumcorp.com/f/2015/04/multiwindow2.png 363 480 Hamza https://www.datumcorp.com/f/2013/07/logo1.png Hamza2015-04-13 14:58:362015-06-20 12:55:11Save Time and Money with ProLine MFS! Try It For Free!